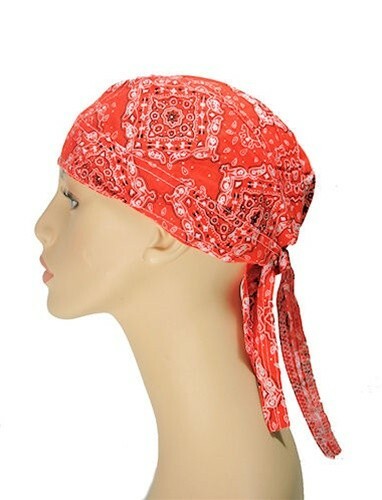 This is a paisley & floral design fashion head wrap with a short tail. One size fits all. 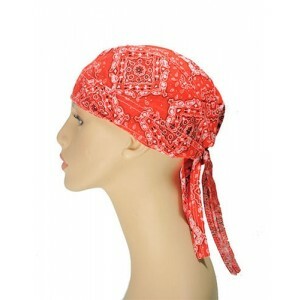 100% cotton fabric with a toweling strip at the forehead provides extra comfort.